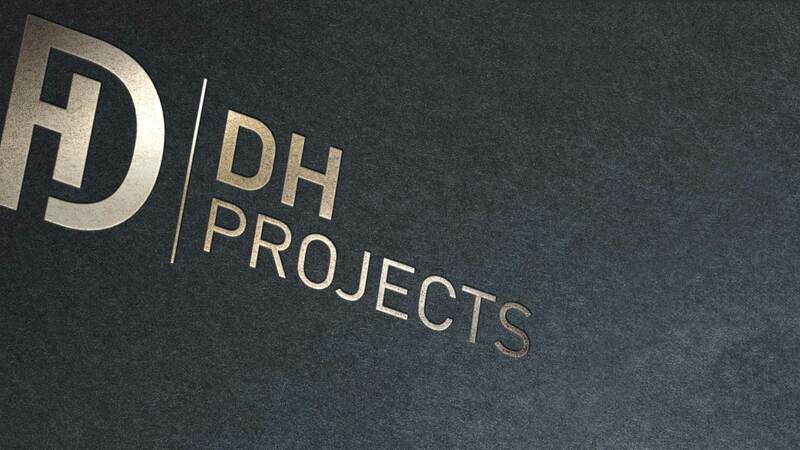 Fabrication and welding specialists DH Projects engaged Happy to review their entire brand. 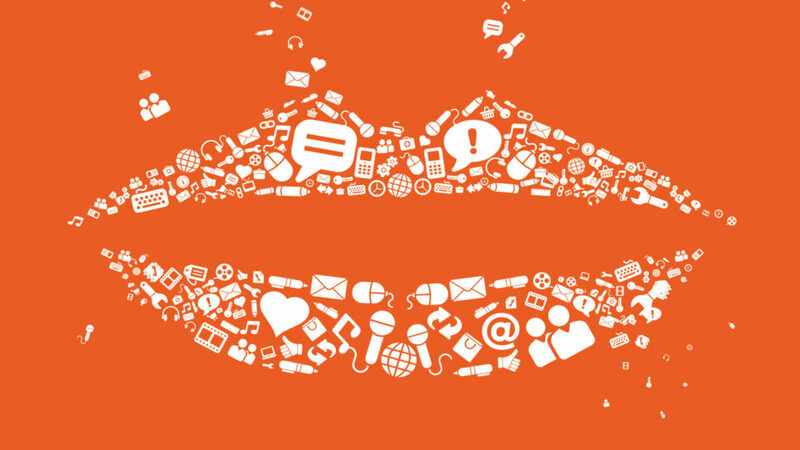 First Happy conducted a customised brand workshop before the creative Happies kicked into gear generating a strong new brand. 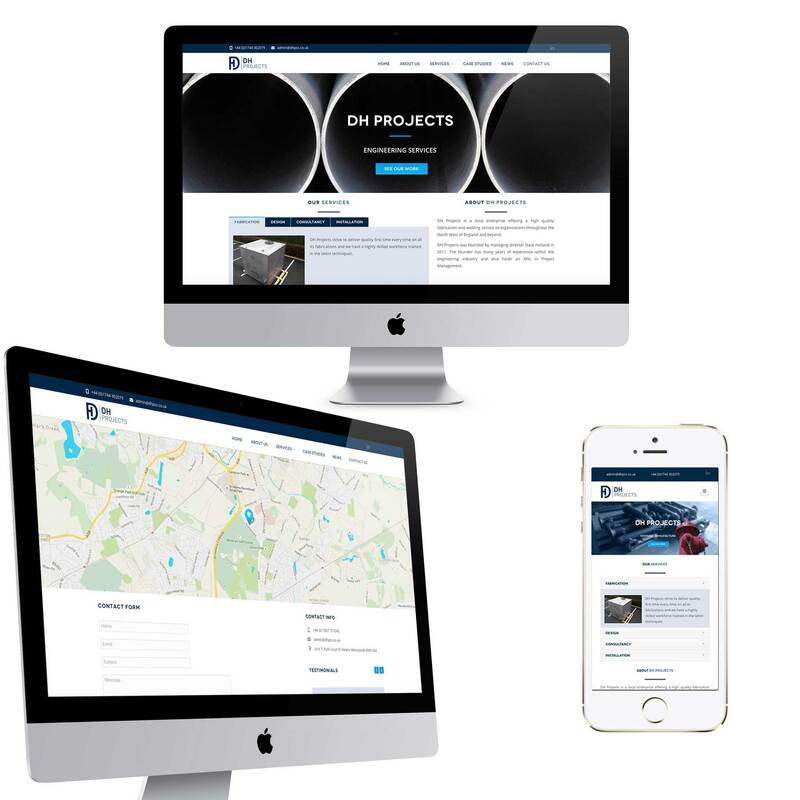 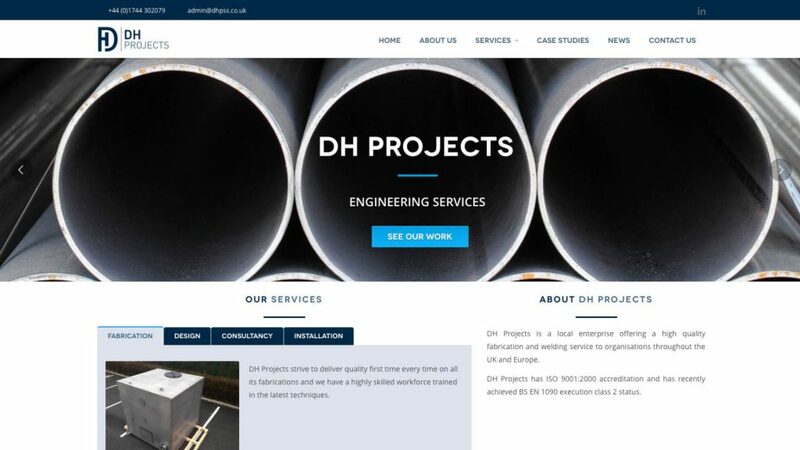 The DH Projects website is a responsive, wordpress-cms with full user control and an emphasis on the clients and projects DH Projects work on.